I'm not sure if you remember me writing you but your assistance helped me greatly. 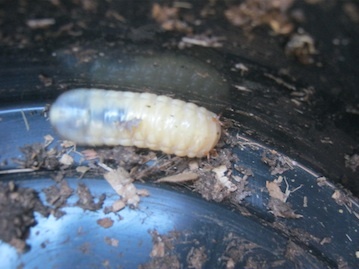 Just about a week ago I looked over at the box in which I was growing worms (I hoped so at least). I figure that it had been well over a month so I should be able to see some type of progress. I was busy at the time but a couple days later I reached down into the box and grabbed a handful of dirt. There was about ten tiny babies squirming around. YEEEAAAH !!!!! So when I separate the box that I'm keeping them in into five boxes should I separate the worms into some different kind of category (maybe like size) or should I even separate the box at all. The box is only about 1.5 feet wide X 1.5 feet tall X 2 feet long. Again, thank you so much !!!! sure I remember your previous message. I am glad to hear that your worms are doing well and multiplying. 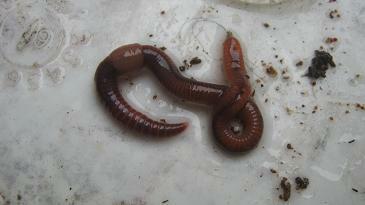 As you have only one worm bin so far it is important to start more bins to speed up your worm breeding population. You can have a look at my book and follow the instructions on Page 26 Heading : "Multiplying your worm- herd" In a nutshell you should separate the mature breeder worms from the infants to create room for the next generation of baby worms. 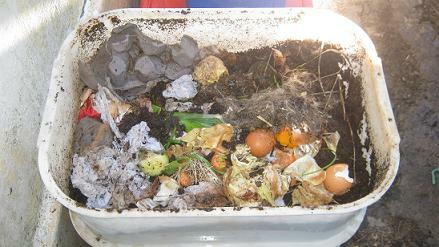 In any normal breeder box you should keep between 500 and 1000 mature worms (depending on the size of the bin). You find my suggested guidelines for the setting up of new breeder bins as well in the same chapter of my book. 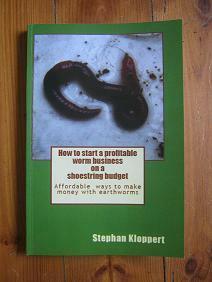 I wish you all the best and lots of success with your worm business venture. 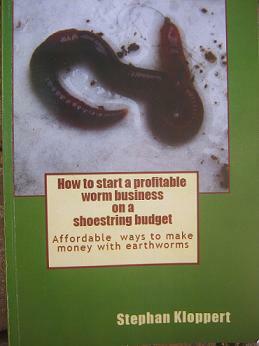 Thank you very much I bought your book "How to start a profitable worm business on a shoestring budget" about two months ago and it's been a great help so far and so have your emails. I just got past the part that tells you how and when to separate them. I believe that earlier in the book you wrote that the less you mess with the worms the better that they they will reproduce. Well, I'm removing a lot of clumps of dirt and every time I break it apart it's full of tiny babies. Should I leave those balls of dirt together to avoid messing with them? I am glad to hear that your worms are multiplying! To answer your question, yes I believe it is best to leave the clumps of dirt (I guess they are probably worm castings) alone if they contain baby worms. 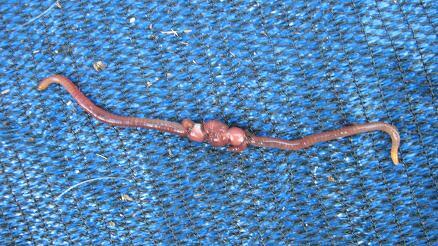 Those tiny worms can easily be injured or even killed if they get squeezed a little to hard. So just leave them and with time they will move out of those clumps and into the food layer that you are offering to your worm herd.